Last night I was treated to an Easter Party. We had decorated our bonnets ahead of time and showed them off at the “Easter Parade” fashion show. We had a wonderfully fun evening. 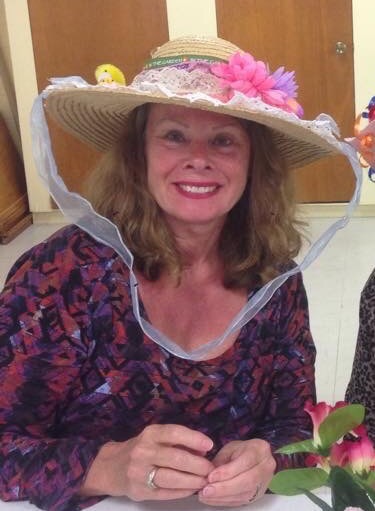 I cannot remember the last time I saw an Easter Bonnet! I sang that song in my head the entire time I was decorating my hat! Well, that wasn’t what I meant! You’ve responded to some of my classic movie posts so I’m figuring you’re familiar with their top tunes! Easter bonnets with all the frills upon it!